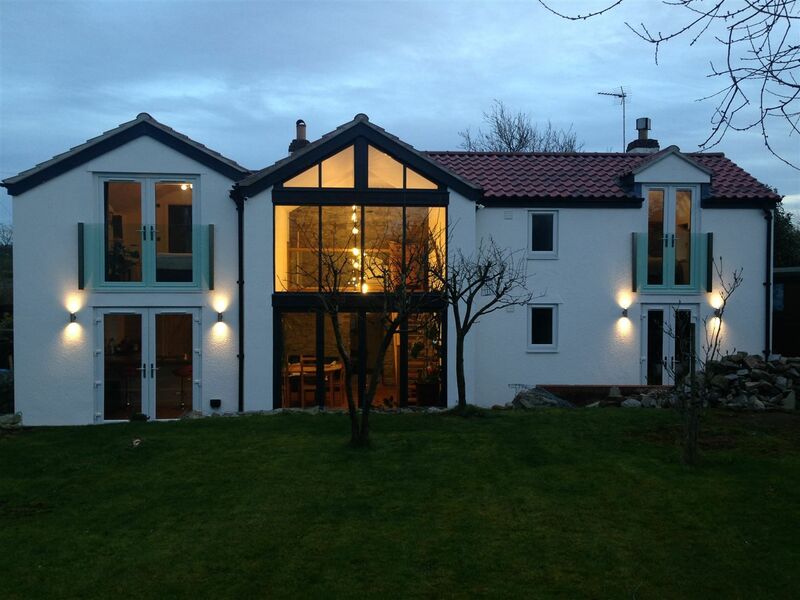 Why Choose a Frameless Juliet Balcony? 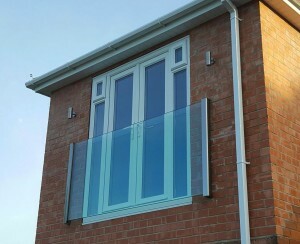 A Frameless Glass Juliet balcony from Balconette offers many advantages over alternative systems on the market. It has no vertical posts and there’s no ‘cage-like’ appearance; simply clear glass that frames the view. It is also maintenance-free, making it suitable for harsher conditions, such as inner-city and seaside locations. No need for on-going painting – a simple wipe-clean is all that’s needed to keep it looking as good as new. Our Frameless Glass Juliet balconies use 21.5mm laminated and toughened glass panels. They are supplied in a variety of standard and custom sizes up to 3.3 metres in width as one sheet of glass. We stock seven standard sizes, ranging from 1280mm to 2840mm, which are available in a five working day turnaround. Here at Balconette, we listen to our customers and understand what they need and want. Then we design and create the products that not only look great and perform well, but are as easy to install as possible. 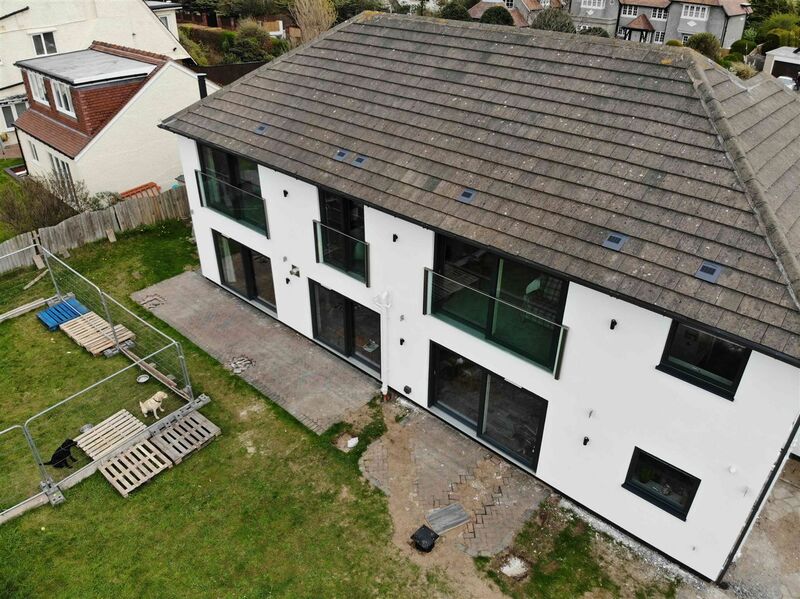 Our Frameless Juliet balconies fully comply with Building Regulations and our experienced technical team can assist with load tests and structural calculations. One aspect to bear in mind is the weight of the glass and to prepare for this when handling and installing your Frameless Juliet balcony. But fitting is simplified with our aesthetic support profiles that sit on the walls on either side, allowing tolerances for installation where previously very exact drilling was required for glass with holes. Some of our customers even choose to handle the installation themselves or engage their builder to do the fitting. Either way, our Frameless Glass Juliets have been designed to make installation straightforward. Then, when everything is in place, you can admire the stunning end result delivered by a beautifully-designed system that complements any building. « Can You Have Post-less Balcony Systems?